Dog Fanciers Association of Oregon (DFAO), the host club for the Rose City Classic (RCC), held its first dog show at the Portland Expo Center in 1948 and has been there ever since. Over the course of those 6 decades, it has earned the distinction of being the longest running event held at Portland Expo. With the addition of Tualatin Kennel Club more than 25 years ago, the foundation of the dog show series known as the Rose City Classic was born. The Rose City Classic is one of the most popular dog events in the US, and the biggest dog show series in the West. Every January thousands of the best dogs in the country and their owners descend on Portland to compete at the RCC. Businesses near the show site report that the dog shows make their January. During the show, out of state exhibitors fill several nearby hotels, dine out at Portland restaurants and fill up their gas tanks at local stations. Due to its popularity, size and duration, the economic impact of RCC is estimated to be nearly $3 million each year. In addition to the exhibitors that attend the RCC, spectators from all over Portland and Southwest Washington pour into the shows each year. That’s because Rose City Classic offers way more than a typical dog show. It not only provides competition in conformation (breed judging), obedience and rally, but also agility, Canine Good Citizen Testing, a class for 4-6 month old puppies, and a fabulous student art contest with a dog theme for local youngsters. Every year this great contest gives hundreds of kids the opportunity to prove how creative and talented they are. This year’s theme is Purebred dogs in the time of Kings and Queens (see Art Contest tab). Check out the RCC Gallery on this website to see examples of the students’ incredible artwork. Many schools and senior centers take field trips to the Rose City Classic every year. They come on Thursday and Friday when there are fewer spectators than on the week end and therefore more parking and elbow room inside. Field trips can be arranged by contacting the RCC Coordinator. The Rose City Classic appreciates the generous support of the following sponsors and business partners. Without their support, the RCC would not be the nationally acclaimed event that it is. 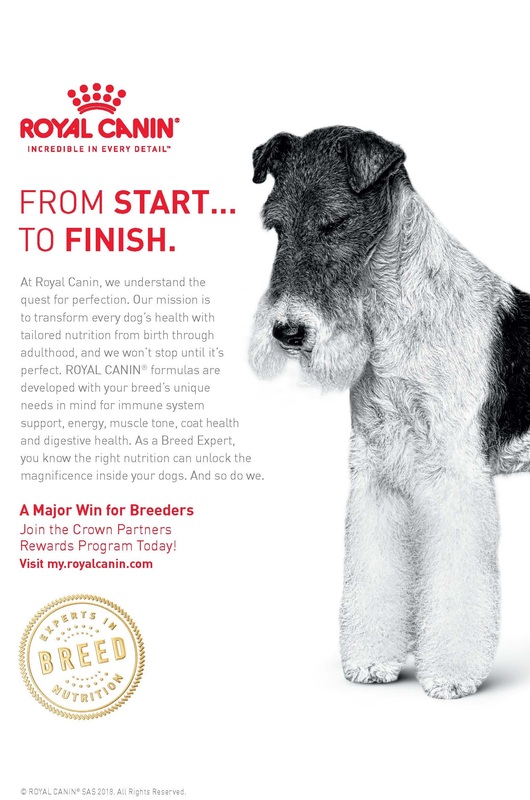 Royal Canin and Eukanuba Dog Food are the exclusive pet food sponsors of the Rose City Classic. Trupanion is the pet insurance for serious breeders. 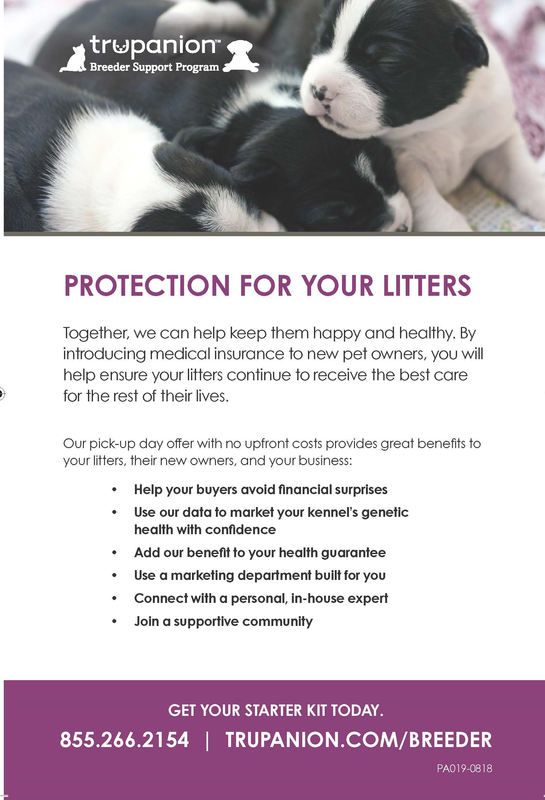 Be sure to visit their booth and check out their insurance programs for breeders. 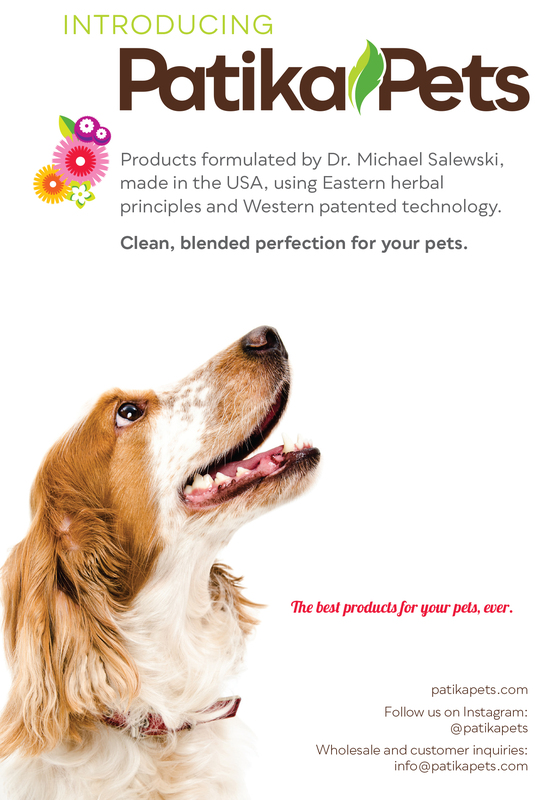 Patika Pet Products are perfectly formulated for your pets by Dr. Michael Salewski, using Eastern herbal principles and Western patented technology. Drop by their booth at the Rose City Classic Show. The Rose City Classic attracts the top vendors of specialty dog products in the United States. 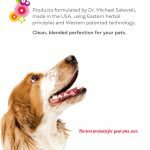 They offer every kind of product a dog lover could want from dog beds to fine art and jewelry. For a listing of this year’s vendors, look for the flyer here sometime during the week before the show. For information on becoming a vendor, please contact the vendor chairman, Dave Gaffney. For many years, volunteers from local animal shelters have worked for the Rose City Classic. These dedicated volunteers use the opportunity to raise money for their shelters by providing hospitality and clean up services at the show. They make our show sparkle. We appreciate their outstanding work. The Rose City Classic appreciates the support of Portland Dog Obedience Club in providing the Canine Good Citizen Test at our Friday and Sunday shows . To set up interviews, television or radio broadcasts, please contact public relations and promotions coordinator, Patti Strand. A press release will be posted here about two weeks before the show starts on January 20, 2016. One way we can keep the Rose City Classic going strong is through contribution from supporters like you! You can support this amazing series of dog shows through PayPal below. To pay by check, download and fill out this form and send it in with your check. To reserve your space, pay the full amount or a nonrefundable deposit of $250 by Oct. 31, 2018. The balance is due no later than Dec. 18, 2018. If you wish to reserve your space and pay online, go here: http://rosecityclassic.org/media-sponsor-info/vendor-space-reservation/ To reserve your space, pay the full amount or a nonrefundable deposit of $250 by Oct. 31, 2018. The balance is due no later than Dec. 18, 2018.